Millie joined the practice in August 2017. Millie is finding dentistry very interesting and exciting. 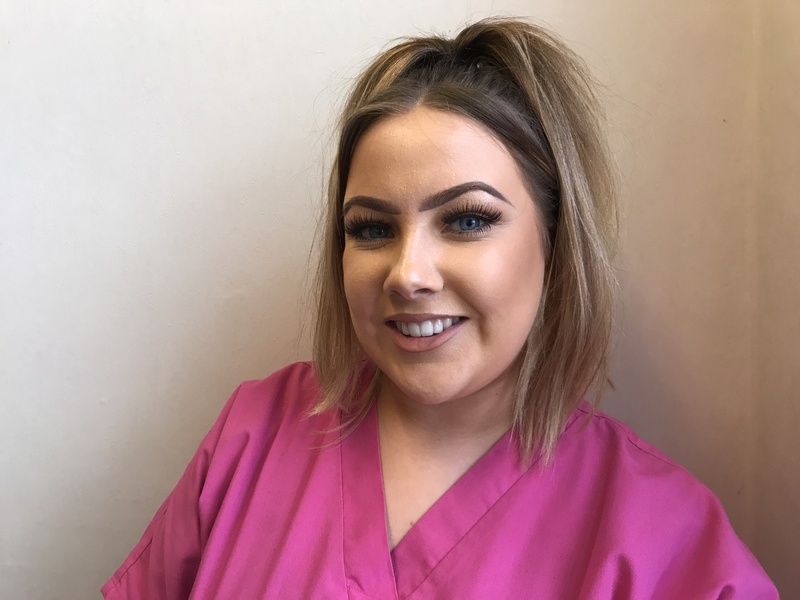 She recently completed her B-Tec in Health and Social care, and is now training with Dentrain, with the ambition of becoming a Qualified Dental Nurse. During her spare time, Millie enjoys shopping and spending time with her family and friends.